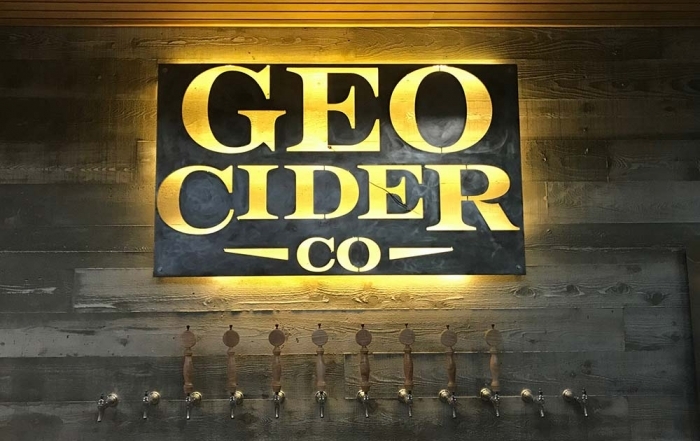 Join the Geo Cider community – come visit the newest cidery in Squamish. If you’re not a fan of cider we will likely change your mind. If you are already a cider lover, this is the place for you. We have 12 taps – that means 8 flavours of cider on tap – plus beer and wine. A fun and friendly atmosphere with great service and a full menu including daily specials from our Red Seal Chef. 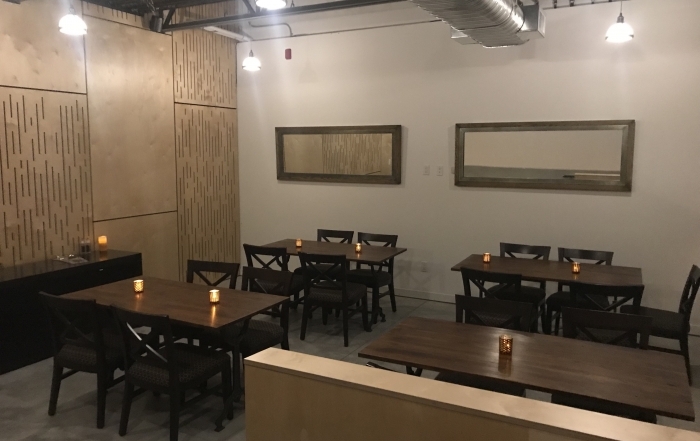 Located conveniently just off Highway 99 – a great place to stop in if you’re travelling to or from Whistler – or make us your new favourite destination in Squamish. Geo Ciders are 5%, which always allows for more than just one pint! 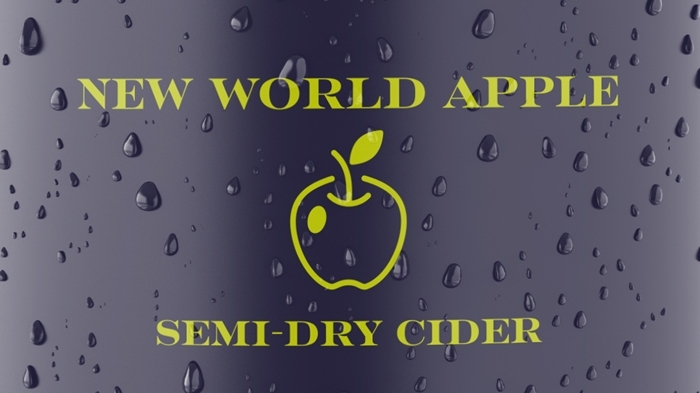 The Premium Standard Ciders are Old World & New World Apple Ciders and are available alongside artisan seasonal features. Geo Ciders are all crafted in-house, utilizing the best of British Columbia’s best. Geo Ciders are all natural and gluten-free. Geo Ciders are a live product – fresh and unpasteurized. They need to be kept refrigerated. We aim to change the public’s perception of cider and embrace new concepts. Is it the evolution of cider or is it a revolution? You be the judge. WITH A FOCUS ON FRESH AND LOCALLY SOURCED FOOD, CHEF CAMERON HUNTER IS CREATING AMAZING FOOD PAIRINGS WITH GEO CIDER.